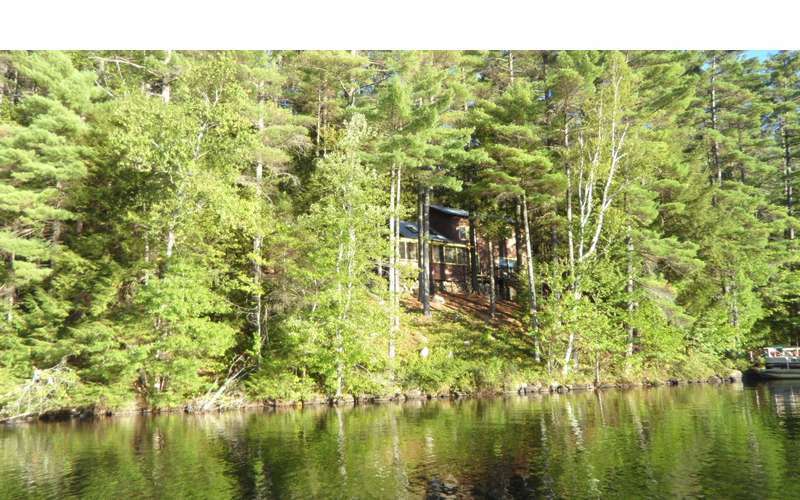 The ideal vacation house rental on beautiful Friends Lake! 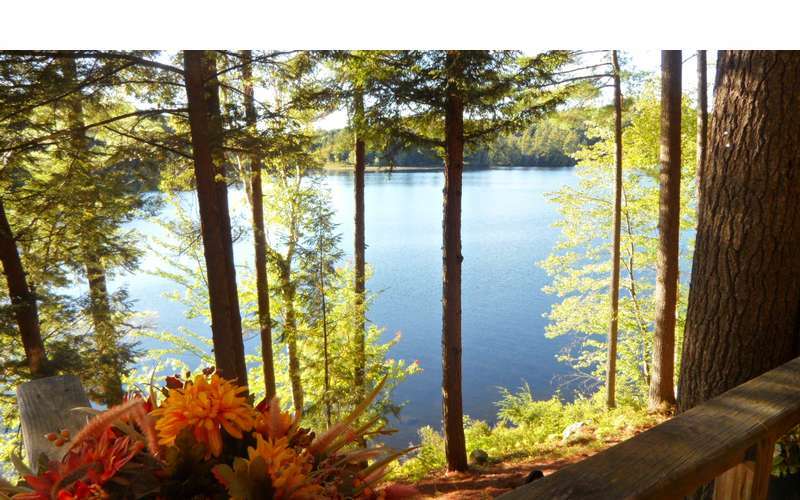 Solitude at Lake's End is a three-bedroom vacation house rental offering peace and privacy in the beautiful Southeastern Adirondacks. 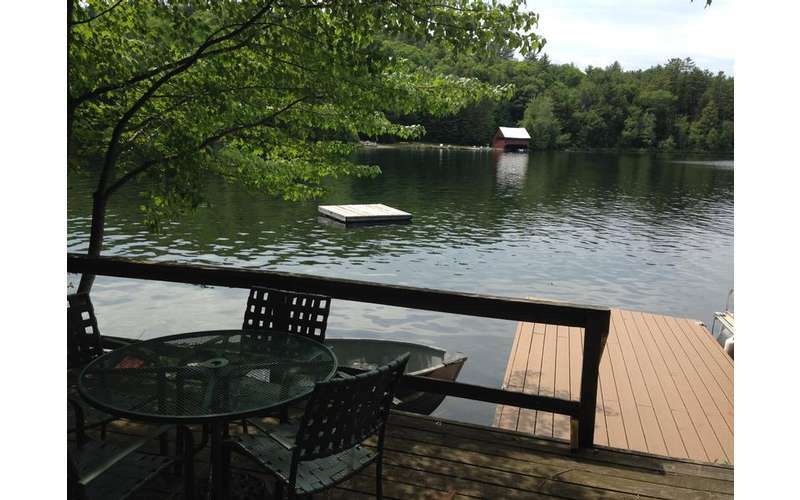 Located directly on Friends Lake in Chestertown, guests will have access to a boat dock, campfire area, and more. As its name suggests, Solitude at Lake's End is the perfect vacation rental home for those looking to get away to a secluded spot in the Adirondacks. Nestled on a hillside, the house overlooks Friends Lake. If you can imagine yourself surrounded by woods with an amazing view of the lake, then this is the place for you! This peaceful retreat features three bedrooms, two full baths, and is pet-friendly. The maximum occupancy is eight guests, and you'll find that the house rental has plenty of room for everyone. To get more details and book your stay today, check out their website!